Learn 4 practices rooted in Classical Yoga. 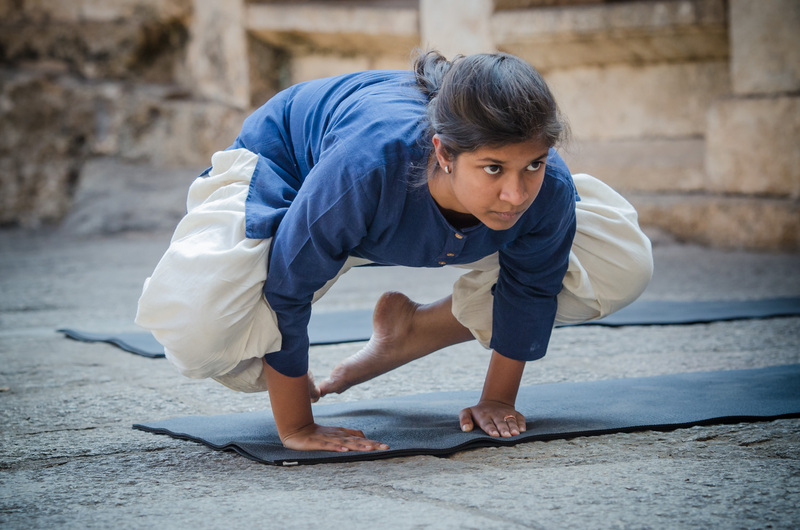 These practices have been unveiled by Sadhguru Jaggi Vasudev from Isha School Of Hata Yoga. The Rights of Admission is Reserved.